The “International Symposium on Standardization Strategy and Policy in the Future” hosted by the China State Administration for Market Regulation (SAMR) took place in Beijing on the 28th of November. 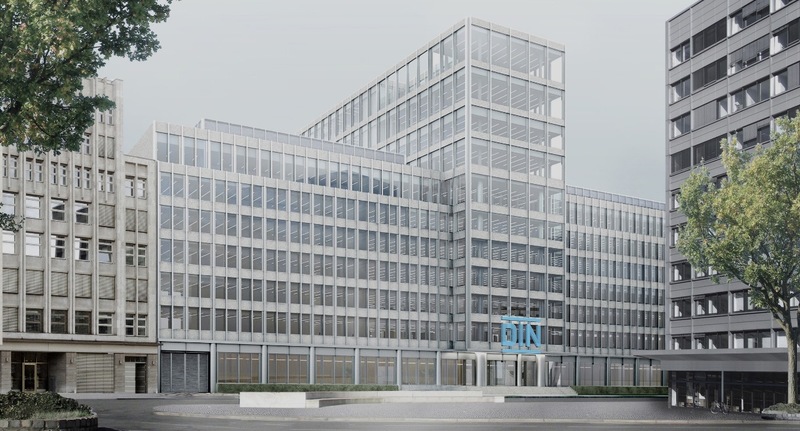 The 660 members of DIN Group staff are relocating to an office building close to Berlin’s Tegel Airport for the duration of the construction work. Standards are developed by experts working within DIN's Standards Committees. 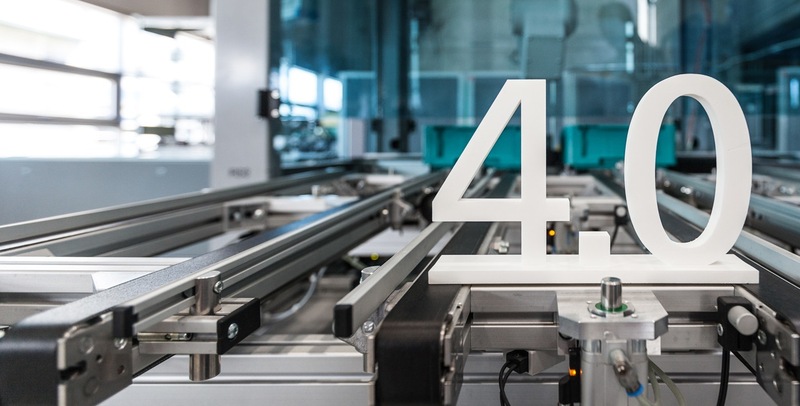 Beuth Verlag is one of Europe's leading publishers for technical standards. Standardization is an essential element for the success of small and medium enterprises.